4 min walk from Tottenham Court Road Tube Station. Head east on New Oxford Street, turn right onto Shaftesbury Ave and the theatre will be on the left. Age restrictions: Recommended for children aged 12 and over. "The beat of a generation. The Soul of a nation." 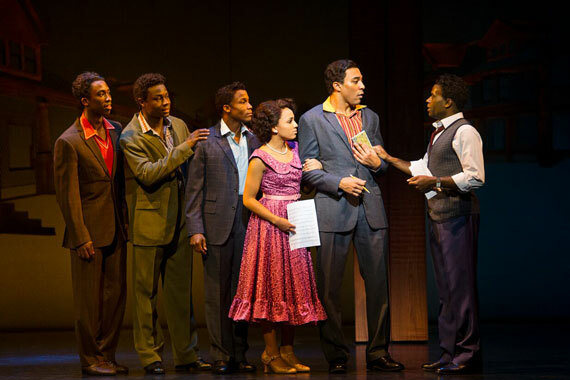 Directed by Broadway veteran Charles Randolph-Wright, choreographed by Patricia Wilcox with costumes designed by the award-winning ESosa, Motown The Musical celebrates the music that tore down sociocultural barriers across the USA at a time of ongoing political strife. 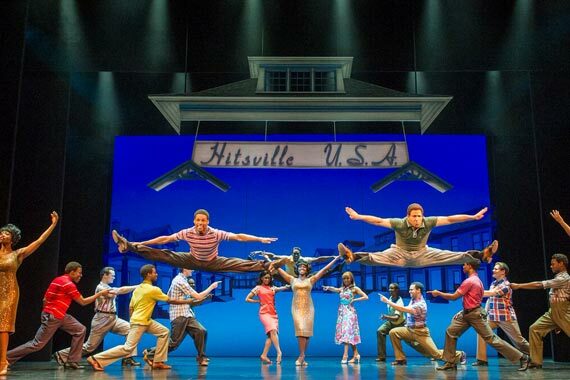 An emphatic catalogue of songs and artists are reunified as record label founder Berry Gordy reminisces about the rise of superstars such as Diana Ross, Smokey Robinson, Marvin Gaye, Stevie Wonder and Michael Jackson amongst many others. Gordy's tale encapsulates the decades of his triumphant struggle to realise his artists' dreams, told in a style that has audiences entranced in a whirlwind of nostalgic adulation for the era-defining music many a generation will still remember fondly today. 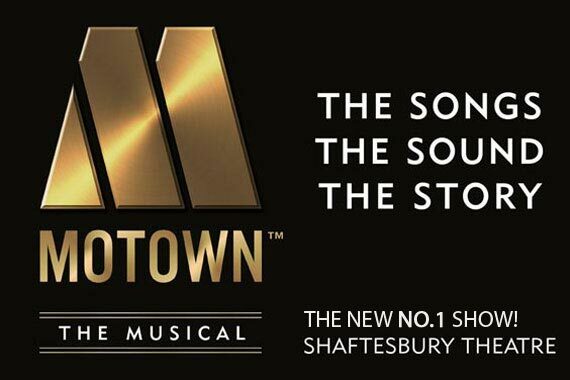 Fifty classic Motown tracks including "My Girl", "Dancing in the Street", "Ain't No Mountain High Enough" and "I Heard It Through The Grapevine" are lovingly revisited featuring an eighteen piece orchestra arranged by Ethan Popp & Bryan Crook, creating a spectacle like no other and an experience not to be missed. 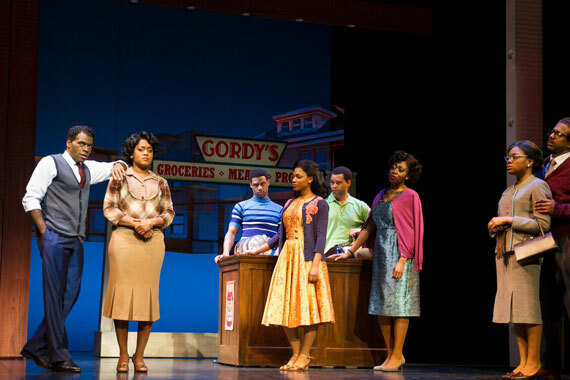 Based on Gordy's 1994 autobiography "To be loved: The Music, The Magic, The Memories of Motown", this exciting new jukebox musical opened on Broadway in April 2013 to advance box office numbers of $16 million - it was subsequently performed 738 times until embarking on a lucrative national tour of America to huge success. 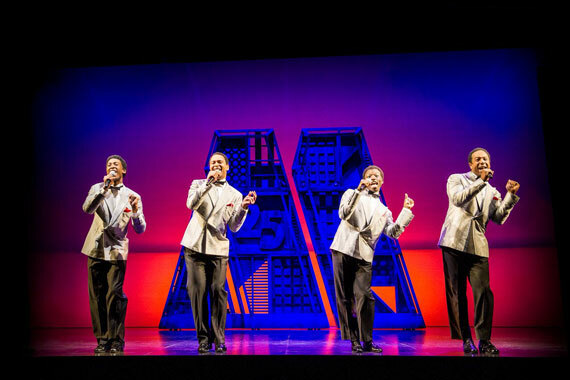 Motown The Musical has now made the voyage across the Atlantic to London's West End and is sure to see the same level of success in the UK as it enjoyed at home. 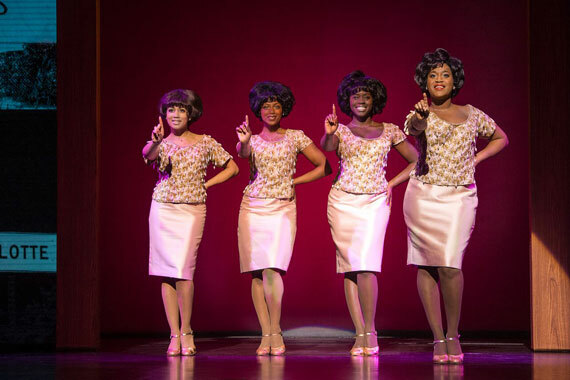 Why book London theatre tickets to see Motown The Musical? 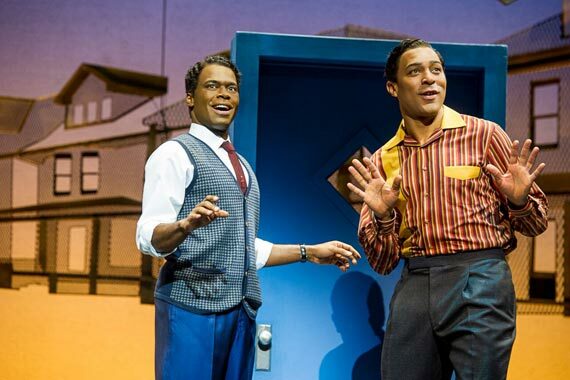 With your theatre tickets and hotel booking made in one reservation, it is possible to save up to 75%. 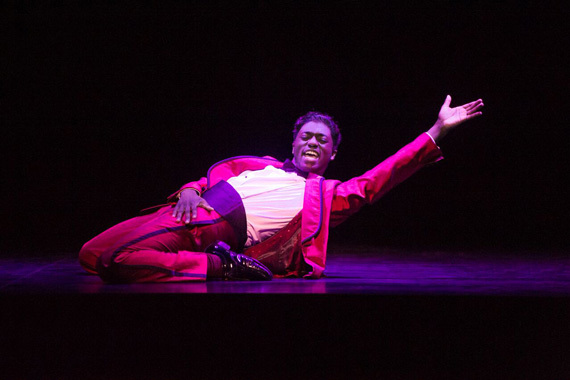 Our London theatre breaks will ensure everything is organised for your trip away, even including pre-theatre dinner options. 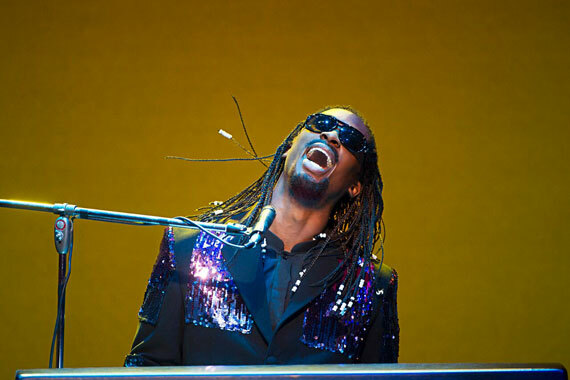 Choose one of our great packages and relive the legendary sounds that defined an era. 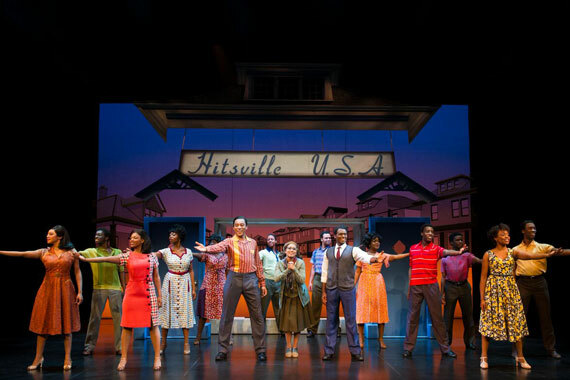 Critics have been resoundingly positive towards Motown The Musical - the consensus seems to focus on just how unique and exhilarating the show is - "Something close to rapture spreads through the audience" the New York Times recalls, while CBS defines it as "More than a Broadway show... a celebration of music that transformed America". 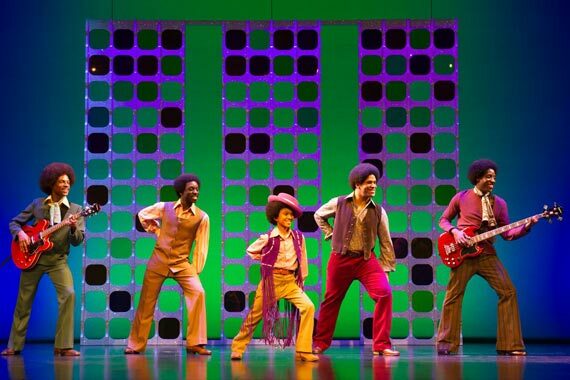 According to the Hollywood Reporter, "There's no denying the power and energy of the show's arsenal of killer tunes. 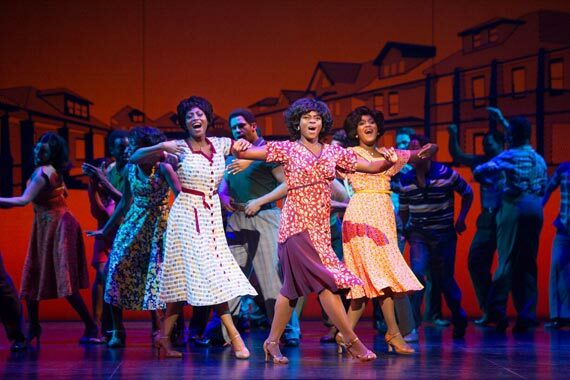 There's an enormous kick of watching them performed live that no IPod playlist can match"
Motown the Musical Rating:	93%	out of	100	based on	1468	reviews.